Come join our us as we take over another brewery tap room, for Round #2 of the RBHworks Brewery Takeover Tour. We have added a couple new local artists, and are super excited to have the excellent Epidemic Brewing as our host. They have excellent beer and there will be a BBQ food truck on site for all of your munching needs. 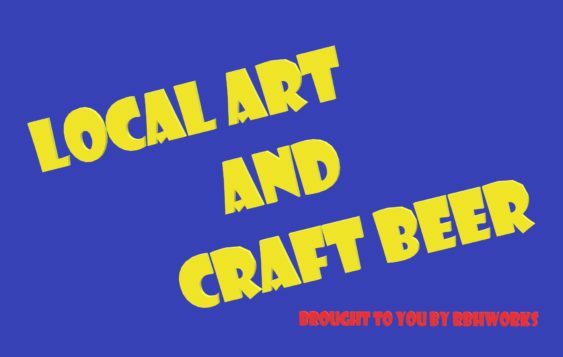 So bring out the friends and family and enjoy the good food, great beer, and excellent art with us. 10% off all original artwork from Ryan Hanna of RBHworks. Mention you saw us on SF Funcheap.